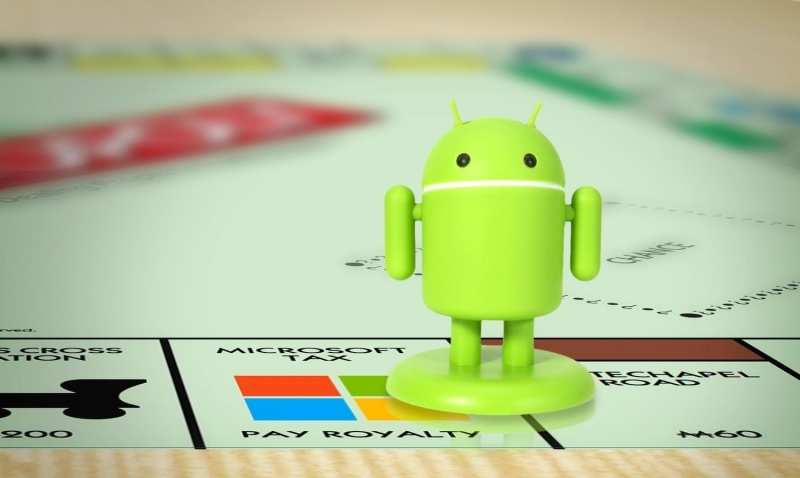 In August last year, Microsoft and Samsung headed to court to battle it out over Android royalties. You'll all be pleased to know that the battle is now over, with both companies deciding to settle the dispute in a civil fashion. The original dispute centered around Microsoft's intellectual property licensing deal with Samsung, which sees the Korean giant hand over money to Microsoft for every Android device sold. Microsoft currently holds these sorts of deals with many Android OEMs, and in the case of Samsung, has collected over $1 billion with very little work. Samsung decided that Microsoft's acquisition of Nokia's phone business invalidated the licensing agreement, and stopped paying royalties. Microsoft said this was rubbish, and in clear breach of their contract, so the companies headed to court to resolve the issue. A statement released yesterday by both companies simply says that "Samsung and Microsoft are pleased to announce that they have ended their contract dispute in U.S. court as well as the ICC arbitration." The terms of any agreement have been kept confidential, so there's no word on whether Samsung has agreed to continue paying royalties to Microsoft. However considering such deals with other Android OEMs continue, it's most likely that Microsoft will continue to collect money from each Galaxy sale.